These card games are just what my family was looking for. We love swimming and we love playing cards. Now we get to do both at once. I was so excited to see this product. I know they will be used a lot between my family. You can play any card game that only needs one deck. 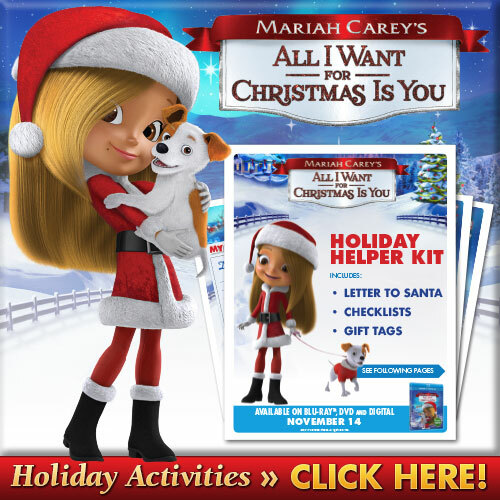 There is a version that is styled for kids and that is more old fashioned for adults. They come in a mesh packaging with a zipper to keep the cards safe so you don’t lose a card. Splash Jack is for ages 3 and up. 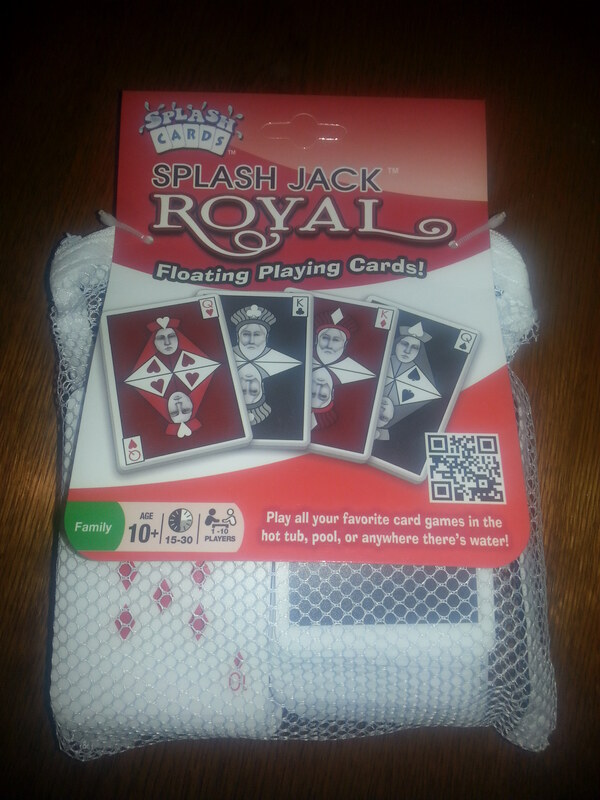 Royal Splash Jack is for ages 10 and up. 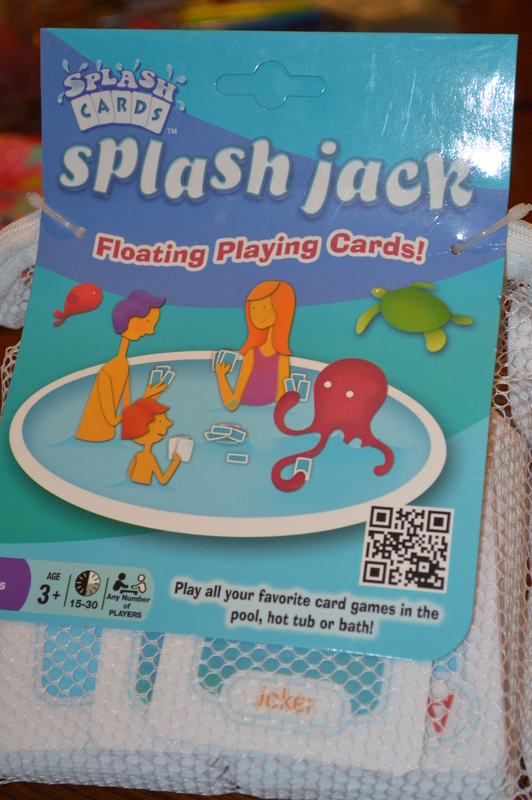 These cards can be used in the bathtub, hot tub or even the swimming pool. Endless possibilities with these decks of cards. You can learn more about these games and purchase it here. Winning Moves has a great game selection so be sure to browse their website while you are there. Disclosure: I got these games free of charge in exchange for my honest review. All opinions displayed here are my own.  This entry was posted in 2014 Holiday Gift Guide, Reviews and tagged #2014holidaygiftguide, #2014holidaygiftguide #review, #holidaygiftguide, #holidaygiftideas, activities, bath time, bath tub, Child, Children, Christmas, crazy eights, Fun, games, hot tub, poker, pool, Review, royal splash jack, solitare, splash cards, splash jack, swimming, war, winning moves, winning moves games. Bookmark the permalink.